On 15 April 2012 PN Hans led the RCQ walking group to MacRitchie Reservoir. The walk started at 3:10pm. 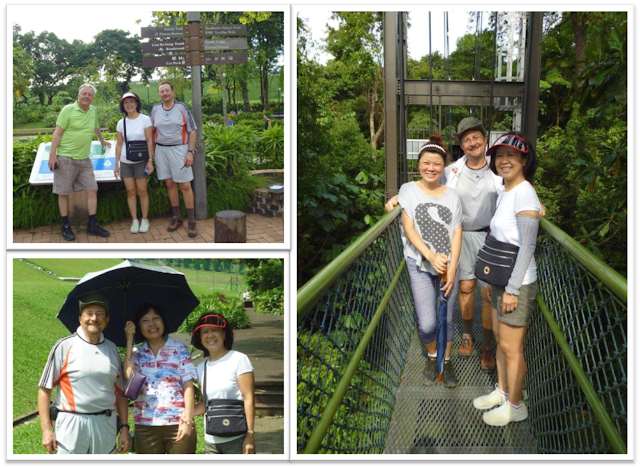 The group reached the Tree Top walk at 4:20pm and walked around the entire reservoir before returning to the car park at 6:00pm. -A total of 12 km in less than 3 hrs. This sets a new benchmark for future walks.